I’m going to save you some time. I’ve used bad software with horrible customer service and I’ve used good maps ranking position software. 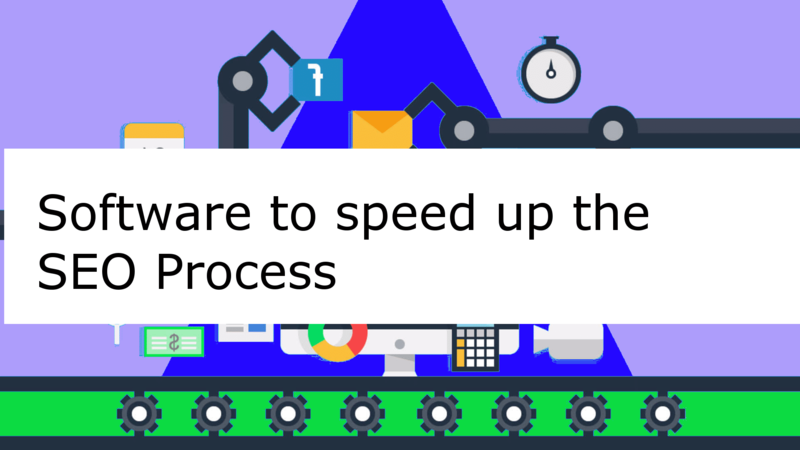 Services for Tracking organic keywords are easy to find. 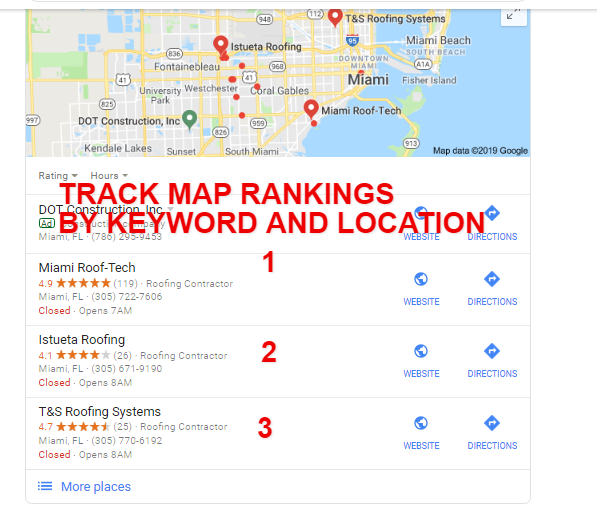 But finding a reliable software or service that track the rankings for Google My Business maps based on geo keyword searches can be difficult to find and costly. I needed a service that tracked maps for over 130 locations that could automate reporting and give me close to real-time stats.